Looking for the best SEO competition research and analysis tools? Knowing your competition and their SEO practices help you find out what you can do to outrank them and get more customers. SEO tools can also help you find the right audience and to create an SEO strategy for your business. Why SEO Competition Research is Important? Every Small business SEO strategy is incomplete without proper competition research. Mainly because it gives you insights into your competitors and their strategy. Collecting that useful data will help you devise your own strategy. I have compiled a list of best competition research tools that you can use to find out your competition strength and weakness. It is one of my personal favorite competition research tools. Apart from SEO competition research, you can do a lot more using SEMrush. It can be used to find out great keywords, top performing keywords of a website, backlinks, internal links, traffic analysis, and more. SEMrush offers different packages which you can find out on their website. If you are serious about SEO, you should buy this tool right away. It is especially a tool to spy on competitors AdWords strategy. Using this research tool you can find information about your competitors SEO strategy, their top-ranked keywords, organic keywords, PPC keywords, monitor and download search results. You can use this tool to check out your website ranking on Google as well as spy on competitor’s keywords and rankings. Free tool only offers limited functionality. If you want comprehensive research to consider buying the tool. It is a keyword research tool but you can use KW Finder to find out your competition keywords. KW Finder tells you about top keywords of a website and difficulty to rank on those keywords. It uses data from Google Trends and Google Keyword Planner tool so, the information is quite accurate. However, no SEO tool is perfect so it just gives you an estimate of actual keywords. The tool is free with limited functionality. You can buy the tool at a reasonable price to conduct great keyword research and find out your competitor’s keywords. Without Alexa, any SEO competition research looks incomplete. You can perform and collect competitive data, traffic estimates, competition SEO strategies, your industry top trends, and find out top influencers in your industry. It is a great research tool and Alexa offers a free 7-day trial. The pricing and packages are competitive to the market. Buying this tool will give you more data that you can use to improve your small business SEO. It is a no-brainer that Google search provide most accurate real-time data about your competition than any of these tools combined. Basically, you can manually research your competitors’ keywords, ranking, and backlinks through a quick Google search on their domain name. You can enter a domain name in Google search to find out how your competition is using Meta tags, What’s their URL structure, indexed pages, and more. It is completely free to use. However, it is a painfully long way to research your competition and will consume a lot of time. Wanna find out your competitors backlinks strategy? 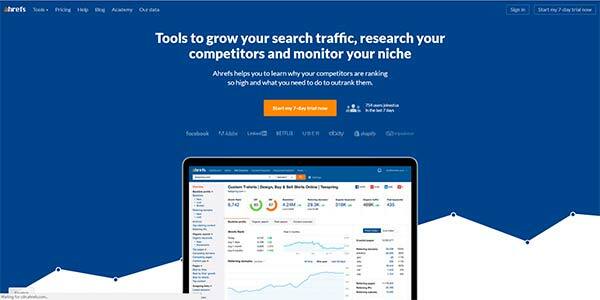 Ahrefs is one of the best link building tools to find out competition backlinks, content ideas, rank tracking, competitive analysis of top keywords and much more. Ahrefs is not a free tool however they offer a 7-day free trial. 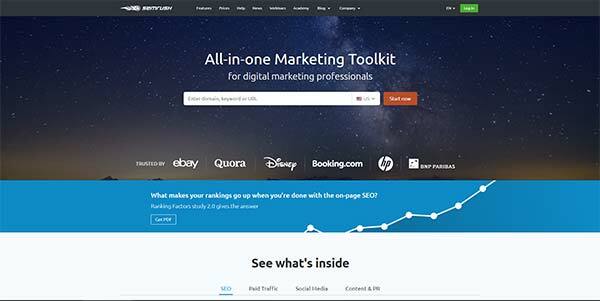 You should buy this tool if you want to study competitor’s backlinks strategy and to explore new link building opportunities for your website. 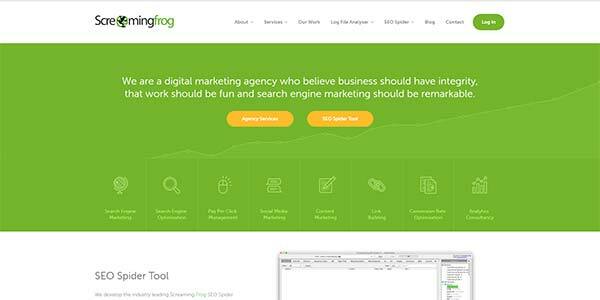 Using Screaming Frog SEO Spider tool you can crawl a website and find out on-page elements. You can use this tool to audit your own website for SEO or you can use it as research tool to discover your competition’s on-page SEO strategy. There is a free version of this tool with limited capability but if you want full features you have to buy the license and product key. You can find out Broken Links, redirects, analyze meta tags, discover duplicate content, robot.txt directives, create and submit XML sitemaps and much more. 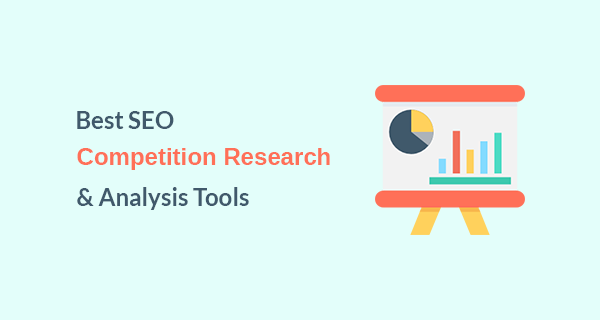 Let me know which SEO competition research tools do you use to find out competitors SEO strategy in the comments below. Also, please feel free to share this article if you find it useful.